Arriving on the scene with his catchy single, “Roll”. 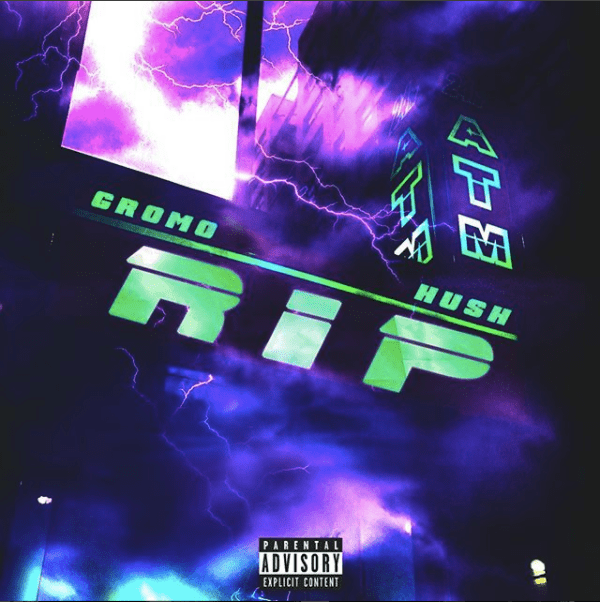 Fresh New York recording artist Gromo continues to shine with the release of his new single, “RIP”. Gromo links with fellow buzzing artist for a fresh dance-infused effort to close out 2018.